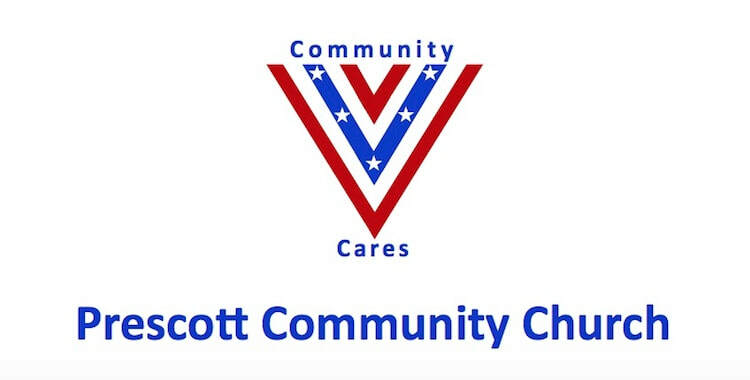 ​"Community Cares" is a group open to anyone who would like to reach out, thank, and visit with our Veterans in the VA hospital. 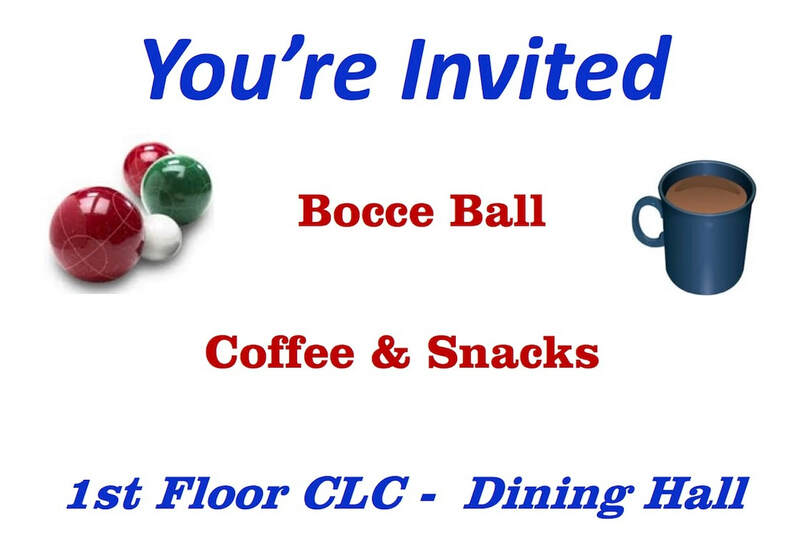 The group hosts a coffee & cookie social and indoor bocce ball games for the Veterans on the first Sunday of each month from 1:30-3:30 in the activity room at the Prescott VA hospital. You're invited to volunteer with the group at any time, enriching the patient's lives and perhaps your own, as well! If you would like more information, contact Mark or Sheryl at "sheryl71@hotmail.com" or 928-350-5595. "A bit of time spent visiting with about a dozen veterans at the VA Hospital on Sunday afternoon was a great way to start the month for the Community Cares group. 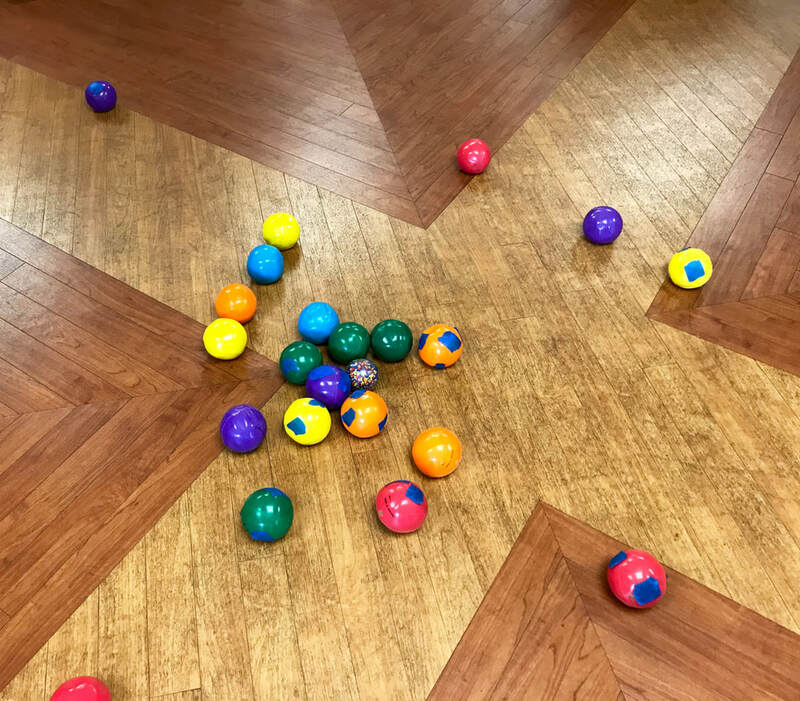 Games of indoor bocce ball brought out smiles and competitive spirits from the veterans who played and longer-lasting smiles from those of us who were cheering them on. Every player's a winner, with the Community Cares hosts perhaps the biggest winners of all!"